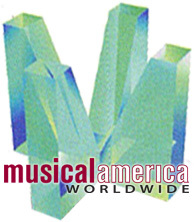 For more than half a century, Musical America has recognized each year’s stellar performers with its coveted awards. The annual award categories are Conductor, Instrumentalist, Composer, Vocalist and Musician of the Year, which is given for overall achievement. Other awards are presented, depending on the year, for Ensemble, Educator and Collaborative Pianist. Leonard Bernstein • Igor Stravinsky • Vladimir Horowitz • Beverly Sills • George Balanchine • Arthur Rubinstein • Itzhak Perlman • Isaac Stern • Marilyn Horne • Andre Previn • Wynton Marsalis • Yo-Yo Ma • Audra McDonald • Peter Sellars • Yannick Nézet-Séguin. 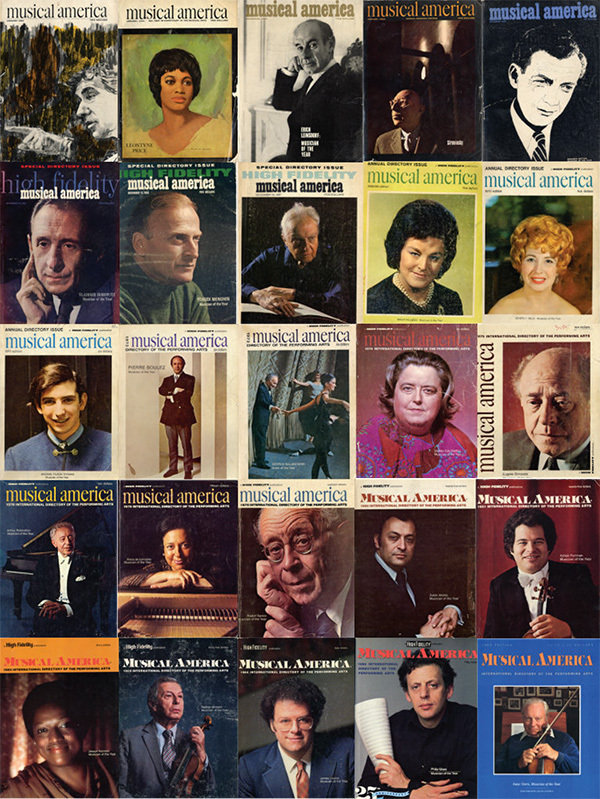 Musical America authors' in-depth profiles of the artists are printed in each year’s Musical America International Directory of the Performing Arts as well as on MusicalAmerica.com. The awards ceremony is traditionally held in early December at a notable location. Recent sites for the awards have been Lincoln Center’s Rose Room and the Weill Terrace Room at Carnegie Hall.